Yay, Supportive Saturday is back! I decided to go with peonies this week because they're so pretty and popular right now. Feast your eyes on these Etsy finds! 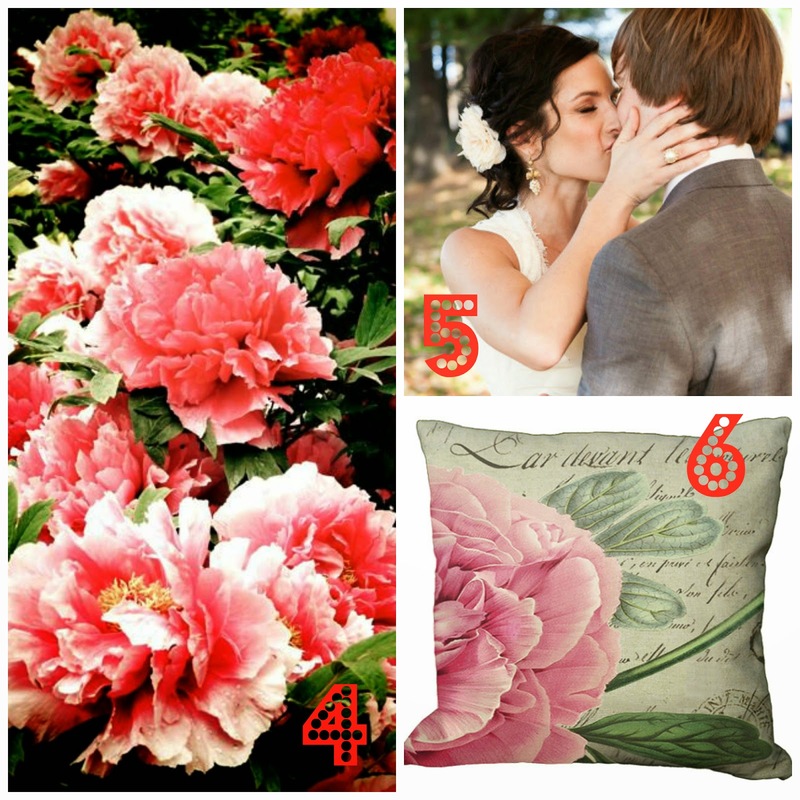 Which peony item is your fave? Or leave a link to one you found on Etsy for me! Thanks for including our Peony Letterpress Stationery in your lovely blog post!